Mene & Moy Revitalising Gel is a regulating gel for oily, seborrheic, acne-prone skin or skin suffering from beard folliculitis. 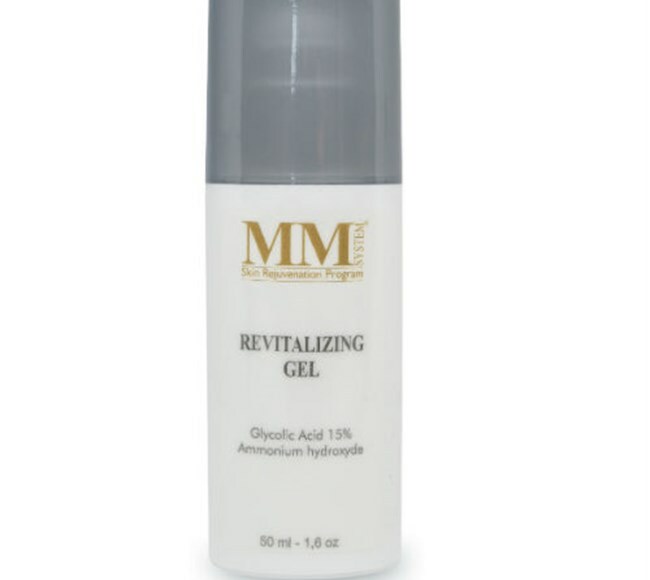 Revitalizing Gel regulates the secretion of sebum and refines the skin’s texture. Apply once or twice a day, according to the degree of sensitivity, to skin cleansed with Cleanser Sensitive Skin or Cleanser Face & Body. Use Glycolic Masque once or twice a week.